But beneath the questions lay a central, unspoken fact: Castro was able to imagine—as a real possibility and not as mere fantasy—that the story being promoted by the U.S. government and media was radically false. He was able to conceive of the possibility that the killing had not been carried out by a lone gunman on the left sympathetic to Cuba and the Soviet Union, but by powerful, ultra-right forces, including forces internal to the state, in the United States. Because his conceptual framework did not exclude this hypothesis he was able to examine the evidence that favoured it. He was able to recognize the links between those wishing to overthrow the Cuban government and take more aggressive action toward the Soviet Union and those wishing to get Kennedy out of the way. 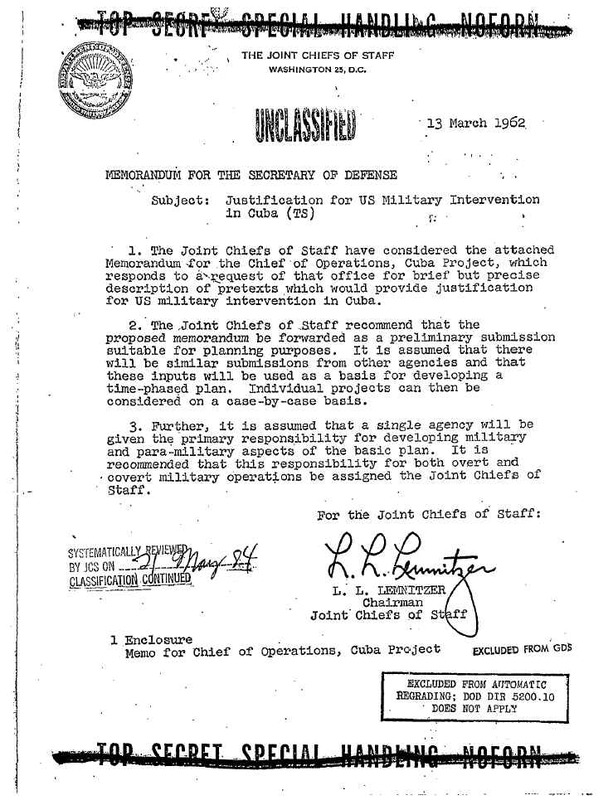 Castro was certainly familiar with many plans and attempts to assassinate him, which were eventually confirmed to the U.S. public by the Church Committee’s report, “Alleged Assassination Plots Involving Foreign Leaders.”But, to the best of my knowledge, he was not aware when he gave his November 23 talk of an assassination-planning meeting that had taken place the previous day. Indeed, much of the Western left leadership and associated media not only trusted the FBIwhile ignoring Furtado, Chavez, the Venezuelan National Assembly and Fidel Castro; they also, through silence and ridicule, worked to prevent serious public discussion of the 9/11 controversy. 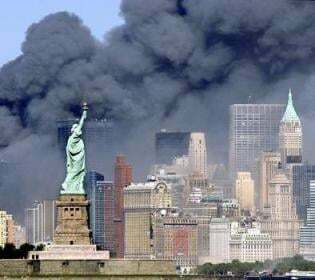 Ahmadinejad proposed that the UN investigate 9/11. In 2012 another leader in the Muslim world made his position on 9/11 known. 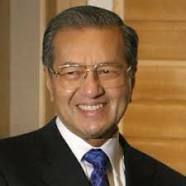 Dr. Mahathir Mohamad (left) had been Prime Minister of Malaysia from 1981 to 2003 and was still in 2012 a significant power in his country and a major figure in the global south. Educator Paulo Freire, himself a victim of the 1964 coup in Brazil, pointed out years ago that when members of an oppressor class join oppressed people in their struggle for justice they may, despite the best of intentions, bring prejudices with them, “which include a lack of confidence in the people’s ability to think…and to know.” Is it possible that the left leadership in the U.S. has fallen into this trap? There seems to be little awareness among these left critics of the history of the term. They seem not to realize that they are employing a propaganda expression, the function of which is to discourage people from looking beneath the surface of political events, especially political events in which elements of their own government might have played a hidden and unsavoury role. “Developing Brazil Today: An Interview with Celso Furtado–’Start with the Social, Not the Economic’,” NACLA Report on the Americas 36, no. 5 (2003). For this information I have depended on Phil Gunson, “Chávez Attacks Bush as `genocidal’ Leader,” Miami Herald, November 9, 2006.